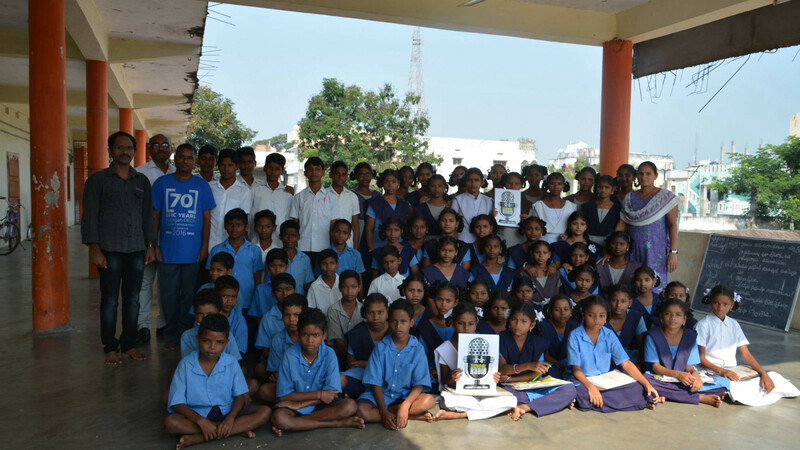 School Radio Workshop was organized on 4-5 October 2018 at 'Hub Hostel', Gajapati Nagaram, Vizianagaram district. 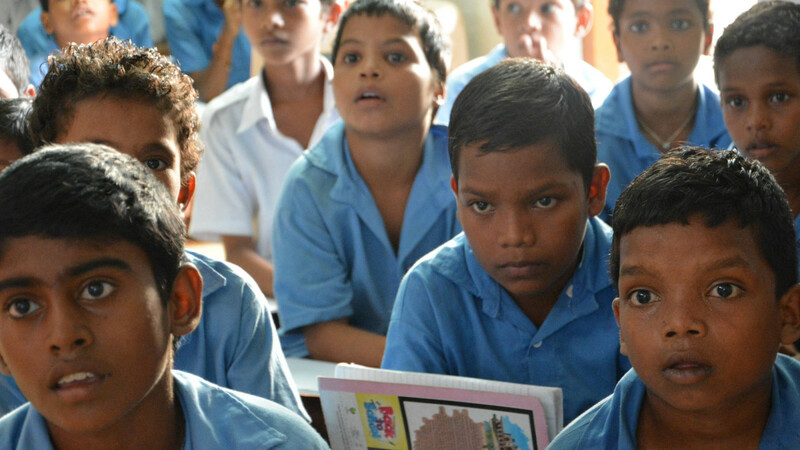 The hostel is managed by Lions Trust, Annapoorna Foundation, USA and Global Aid. Global Aid hostel, consisting of 75 students provides accommodation and food to all the children. 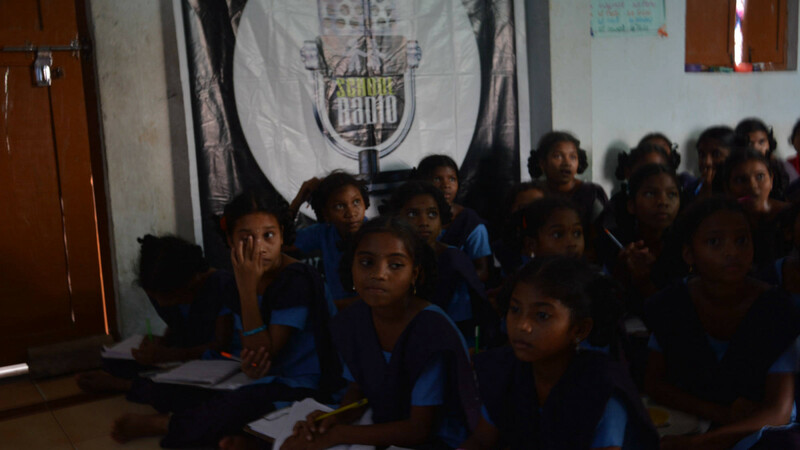 5 School Radio Clubs were formed during the workshop. 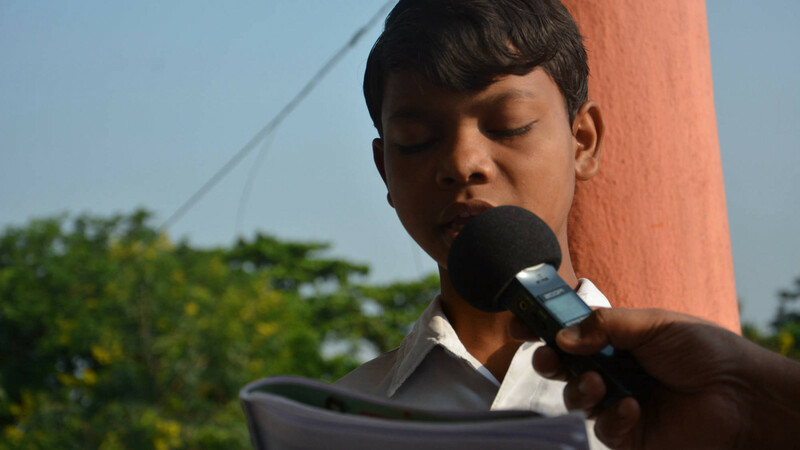 The clubs have developed Radio Programmes on themes related to Environment, Our Village, Swachha Bharat, Road Safety and created songs and stories on their own.